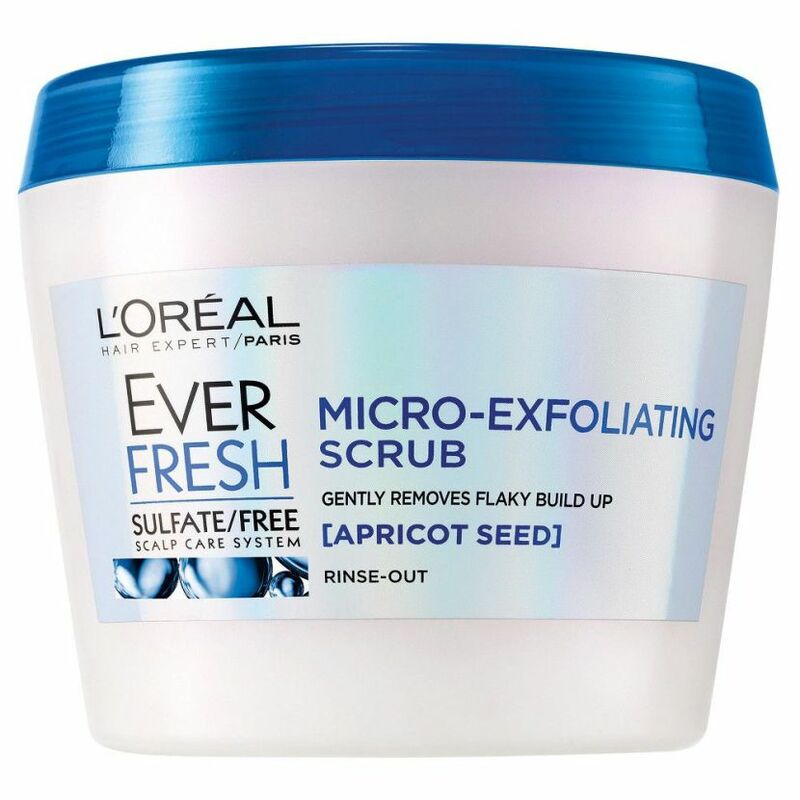 A crucial part of achieving your healthiest, clearest skin is exfoliation, and if you do it on your face and body, there’s no reason you shouldn’t also be exfoliating your scalp. 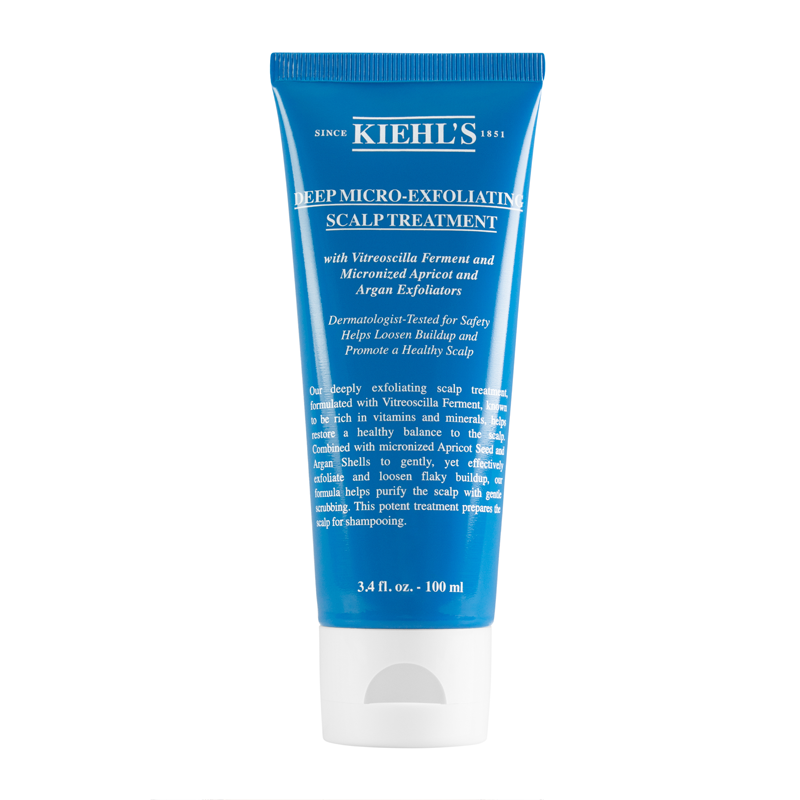 It may sound like yet another step to add to your already-lengthy beauty routine, but we promise that when it comes to scalp exfoliators, the ROI is worth it. 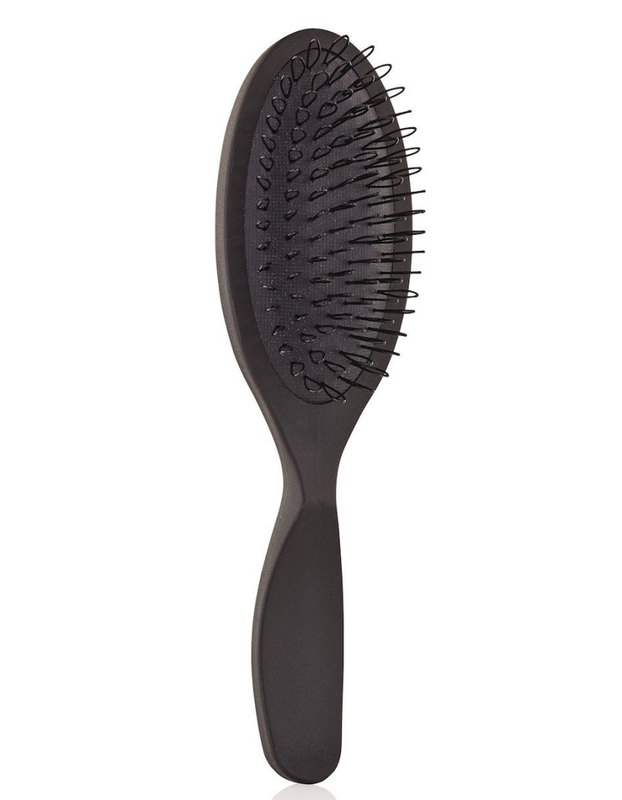 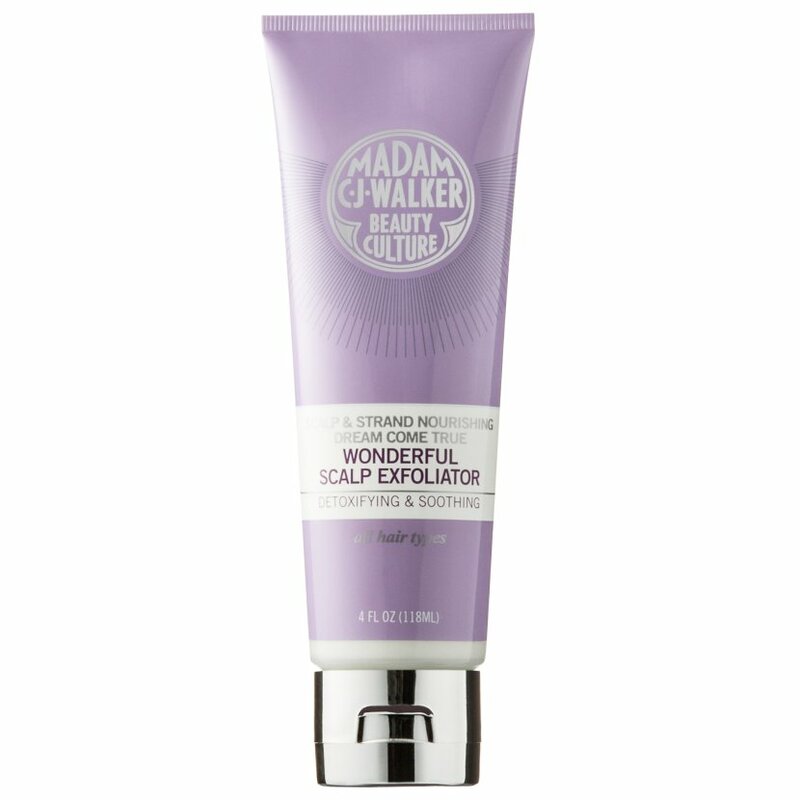 Just by giving the skin on your head a little scrub, you’ll improve blood flow to the scalp, which will help hair grow faster and healthier; rid the surface of any remaining product, dead skin or oil that even clarifying shampoos won’t remove (helping you go longer between washes); and relieve irritated, dandruff-covered scalps. 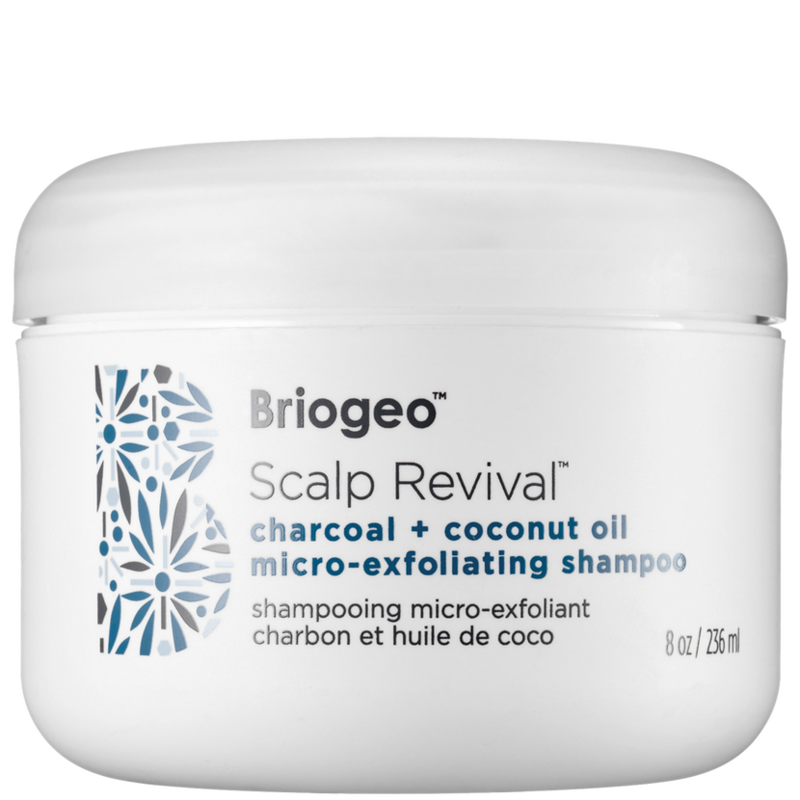 Look, we all have our own hair goals and challenges, but we can agree that starting with the cleanest, healthiest scalp possible is always a good idea. 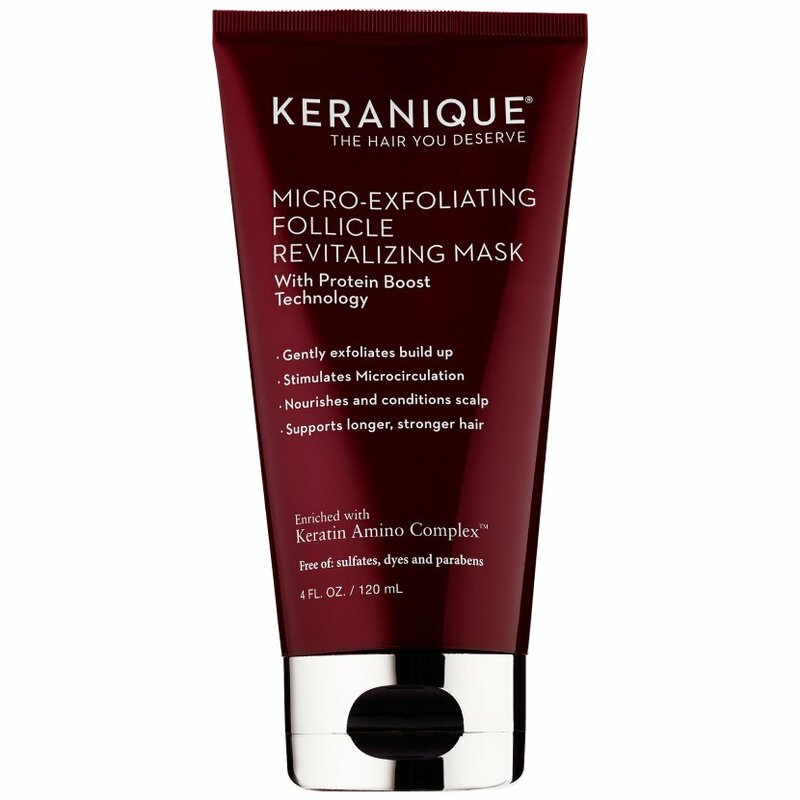 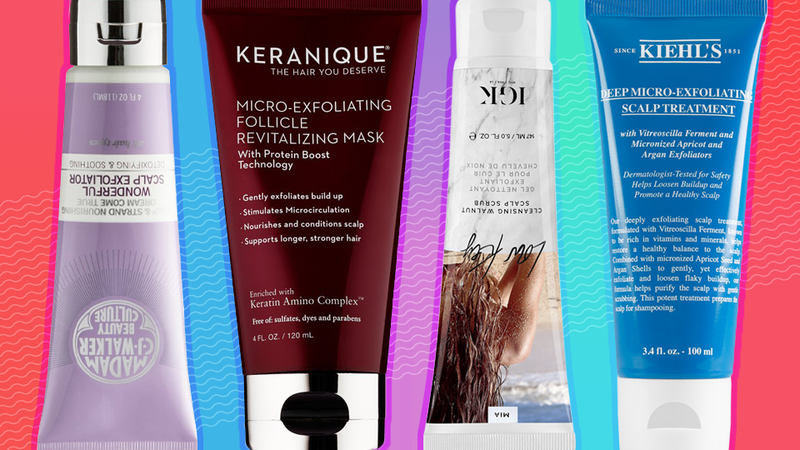 Ahead, check out some of the top-rated scalp exfoliators on the web right now, shop your favorites, and get scrubbing.